Welcome to the Ometria Blog! If you're looking for tips and advice, comments and news on ecommerce best practice for retailers, you've arrived at the right place! So - who are we? 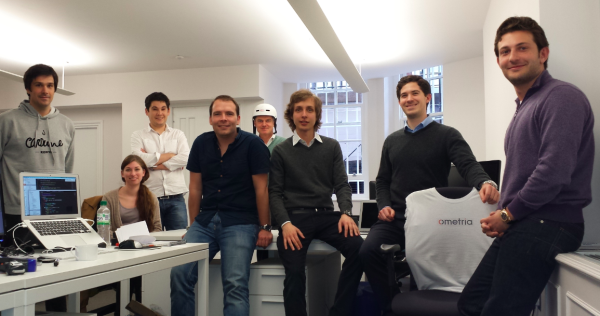 We're a small but growing team based in central London, and we've been planning and building Ometria since Autumn 2012. Our team is made up of entrepreneurs, retailers, developers, mathematicians, and ecommerce consultants. Our aim, from the beginning, has been to help ecommerce retailers make sense of their data - to open it up so that they can actually start using and understanding it to make more money. So often, whether as retailers or online publishers in previous incarnations, we've been faced with a mass of data but not known what it is really telling us, nor how we should best use it to improve performance. We know the problem! And we're building the solution! Because once you understand what your data is telling you, there's so much you can do with it, and this blog will be primarily concerned with tools, tips and best practice on how retailers can improve their ecommerce performance. This is a fascinating time to be working in ecommerce. The industry is moving so fast, new solutions and strategies are being launched and discussed every month, and the big players - Amazon, eBay, Google - are all jockeying for position. Data - and how to exploit it - is the burning topic of the day. It's also a great time to be an online retailer. Talking to a number of them over the past six months, it does not always appear that way to them, as they struggle to build fledgling brands in a highly competitive world. But armed with the right knowledge, and the resources to exploit it (and that's the crux of the matter), they can really motor - and many of them are. We'll also be reporting on news in the ecommerce space, as well as on conferences and seminars. Please get in touch if you'd like to invite us to an event you think might be relevant, or if you have comments, suggestions, or topics you'd like to discuss. We are open to guest bloggers who have something valuable to add, so if you're interested, get in contact. And whoever you are, do let us know your thoughts! 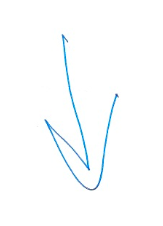 So thanks for reading, and keep following us over the coming months and years, because here at Ometria we are really inspired by what's happening in ecommerce, and we're determined to be at the forefront of it - learning, monitoring and commenting, and helping online retailers everywhere keep at the forefront too.